Get ready for some High Fidelity. Curious to know more about the crazy weapons in Insomniac’s Sunset Overdrive? A new gameplay trailer from the developer talks about the High Fidelity and the Teddy Launcher. Check it out above. The High Fidelity is essentially a vinyl disc record launcher whose projectiles can ricochet off of enemies. The exact damage caused and number of targets ricocheted off of will be determined based on the weapon’s Star rating so it’s a given that you’ll be able to upgrade it. Meanwhile, the Teddy Launcher is a grenade launcher that instead fires teddy bears with dynamite strapped to them. We get a better look at how the weapon’s explosions can damage entire mobs of foes and actually work over a decent range. In the above trailer, it’s also revealed that there will be some melee combat in the game though it won’t be as intricate as, say, Sleeping Dogs. 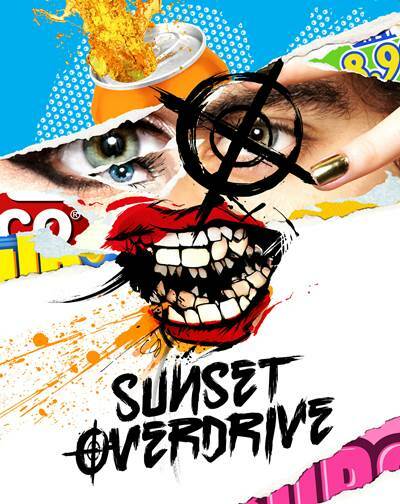 Sunset Overdrive is currently in development for the Xbox One.